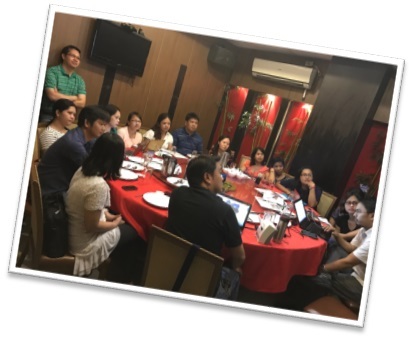 The Department of Medicine Section of Rheumatology conducted a meeting at the Luck Garden Seafood Restaurant in Banawe Quezon City. It was headed by the Section Chair, Dr. Sandra Navarra and were attended by junior consultants – Drs. Leonid Zamora, Mary Flor Joy Edar, Lorielyn Salvador, Eizelle Fernandez, and Elaine Veñegas as well as the rheumatology fellows in training and incoming pre-fellows. 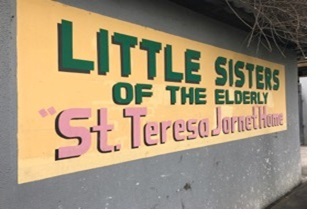 The project had the following objectives: educating the elderly about falls, including tips and ways on fall prevention, engaging in exercise, and familiarizing with osteoporosis and osteoarthritis. 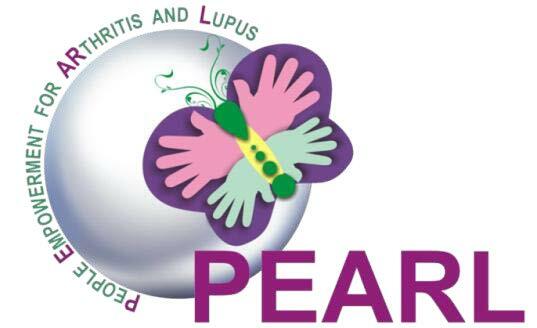 Diseases such as Lupus and Psoriasis did not stop these people from reaching out to their dreams.